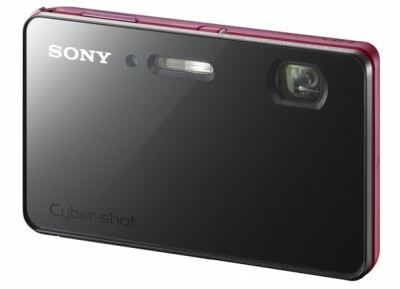 Sony DSC TX200V is a compact camera with highest resolution of 18.2 MP current "Exmor R" CMOS sensor. This camera has its own uniqueness in a very thin design is divided in two colors so that it displays the impression of cute. The advantages of this camera is on autofocus speed is about 0.1 seconds for outdoor and 0.25 sec in low-light conditions. 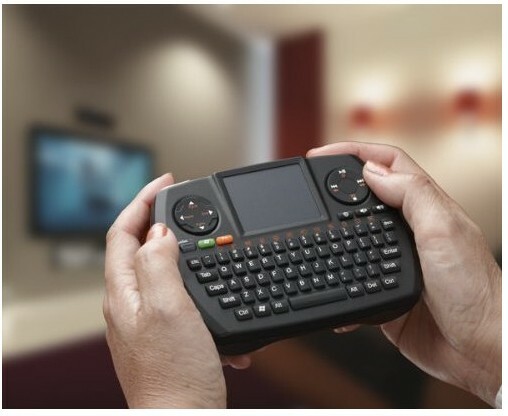 Ultra Mini Touchpad Keyboard, is a combination of keyboard and mouse in onehand that carries a wireless technology to connect to your PC. Currently already available product range wireless keyboard, but the size is not different from a regular keyboard. 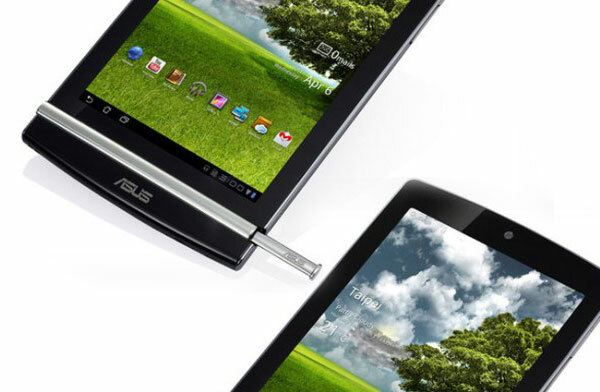 Asus Eee Pad MeMO ME370T 7-inch IPS display with a resolution of 1280 × 800 pixels has a "killer feature" in the power of quad-core processor performance with the NVIDIA Tegra 3 plus 1GB of RAM. For the purposes of data storage, there are 2 options namely 16/32GB internal memory, while the WiFi connectivity 802.11 b / g / n stay included. Unfortunately, Bluetooth is still used the old version 2.1 + EDR. 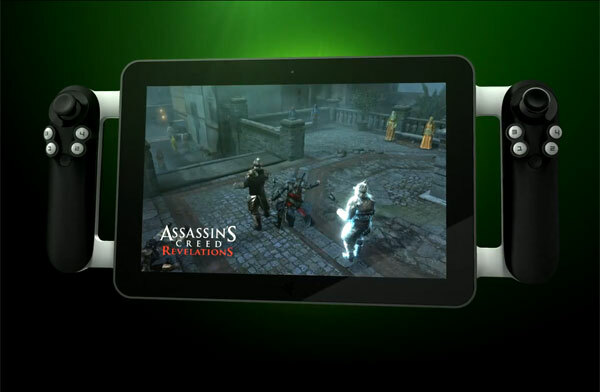 Razer Fiona Project is the latest tablet production of Razer for game lovers.The tablet has a 10.1-inch HD 1280 × 800 screen which is equipped with twin joystick controls, each on either side of the tablet. 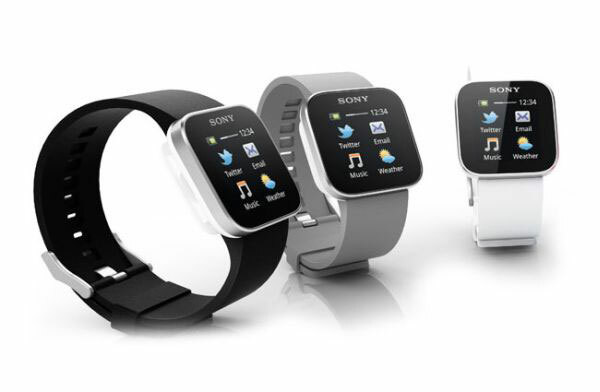 Sony SmartWatch are watches that will allow you to access the call, messagingand applications directly from your wrist. SmartWatch designed for smartphones and Android tablets which look cool as well as smart. The so-called SOPA blackout - protesting the Stop Online Piracy Act (SOPA for short) in the House of Representatives and the Protect IP Act in the Senate - has spread across the web today, perhaps the most widespread online lobbying effort ever coordinated by Internet entities. Go to Wikipedia's English home page and it will look like its regular self for a second, but then Wikipedia's English-language landing page. 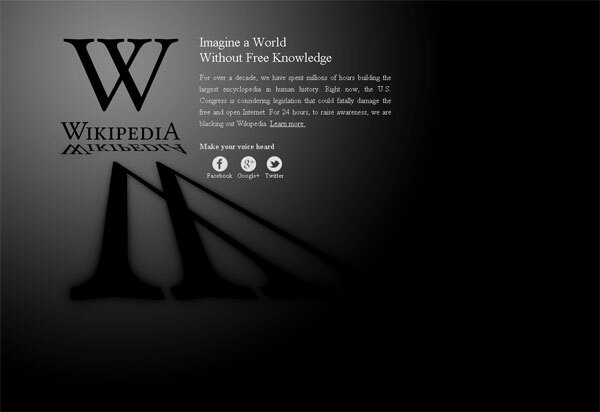 ABC News said that Wikipedia posted appeals to users to get in touch with their Congressional representatives to argue against passage of the two bills. The bills were intended to protect movie makers, music publishers and other providers of online content who fear that in the digital age, people can copy what they've created and spread it without paying for it. 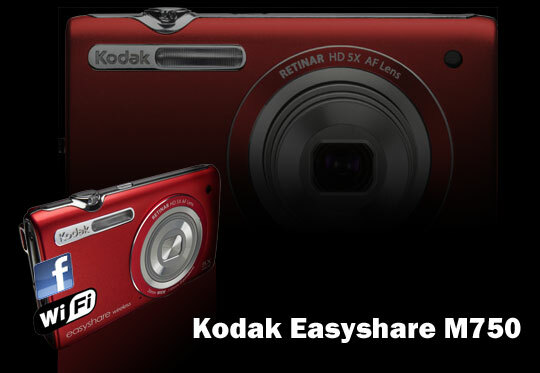 One of Kodak's newest products is the Easyshare M750. Kodak aiming for facebook users. Not surprisingly, the M750 earned the nickname as the facebook camera . Kodak Easyshare M750, probably the first digital camera that has a facebook application. Support wireless fidelity (wifi), users can access the album that is in your facebook account, process photos and print it on the M750 through the same camera. Facebook connect application allows users to access and print photosin facebook album. Fujifilm X-Pro1 is a 16-megapixel camera with a hybrid viewfinder and three interchangeable lenses. 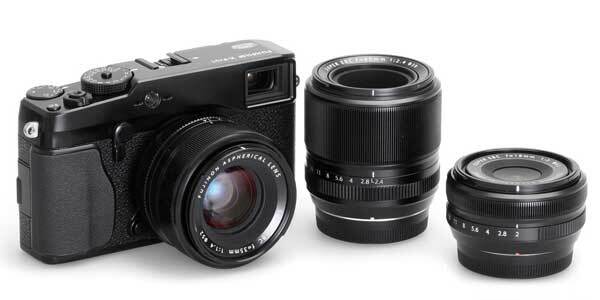 X-Pro1 is a higher-end model with exchangeable lenses of FinePix X100. 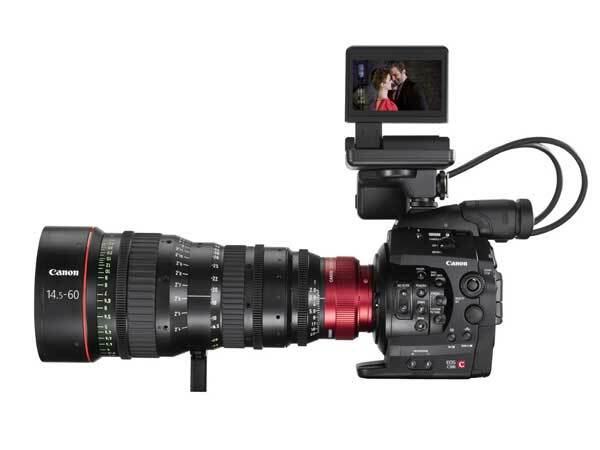 More than just a camera, the Canon EOS C300 and Canon EOS C300 PL cameras mark the beginning of a whole new system for the motion picture industry. 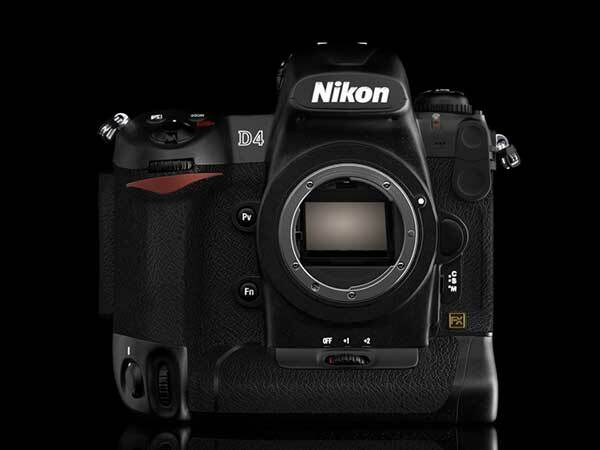 Nikon D4, a Nikon FX-format camera that serves as the new flagship model in Nikon's lineup of digital-SLR cameras. Nikon D4 will be exhibiting at the 2012 International CES, to be held Tuesday, January 10 through Friday, January 13 in Las Vegas, Nevada. 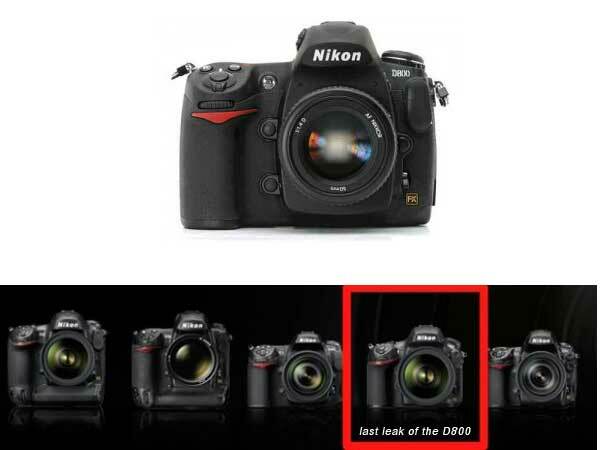 Detailed information from a Japanese official of the Nikon release date of the Nikon D800 and Nikon D4. Around the beginning of February 2012. Ubergizmo said that Nikon D800 has a 36-megapixel sensor, which means your shots would come out at a whopping 7,360 × 4,912 pixels, in addition to an ISO range of 50 to 25,600, allowing it to shoot great looking photos under well-lit or rather dark conditions. 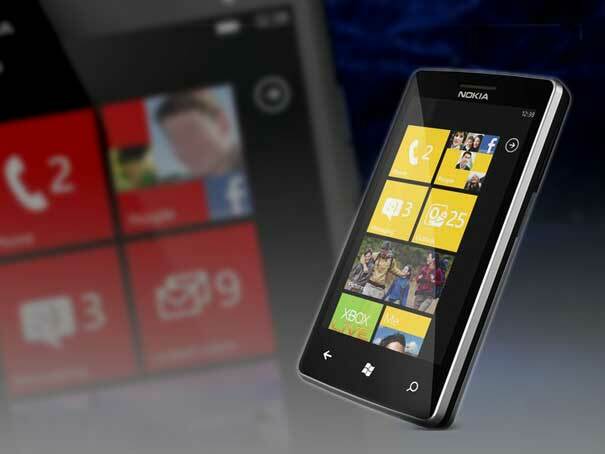 Many people have been speculating that Nokia 900 will be Nokia's first LTE Windows phone. With a 4.3” ClearBlack AMOLED screen, HSPA+ data speeds, and a 1.4 GHz single-core processor. It is rumored to have an 8-megapixel rear camera and 16 GB or 32 GB of storage and be similar in “identity” to the Nokia Lumia 800. 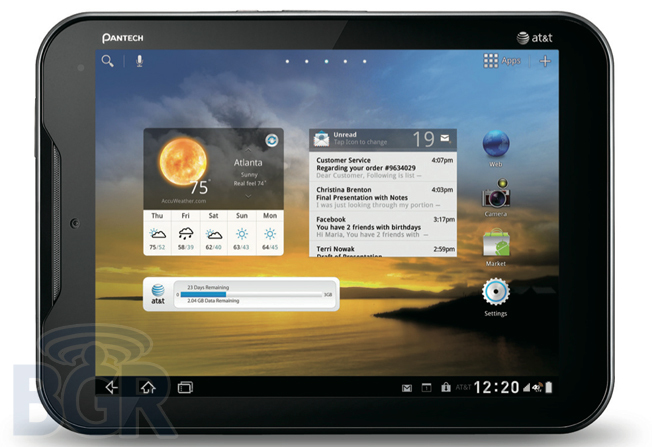 Pantech Element, a waterproof 8-inch Android tablet that will run on AT&T's LTE network. Pantech Element features an 8-inch display, a 1.5 GHz dual-core processor, Android 3.2 Honeycomb, 16GB of internal storage, advanced “Piezo Motor” haptic feedback, a 5-megapixel rear camera with 1080p HD video capture support and a 2-megapixel front-facing camera for 720p video calling, and the entire package is “waterproof for real life”. The waterproof aspect is certainly new, while there are a few waterproof phones on the market especially a tablet. Sony Ericsson has said it will announce a new smartphone call Sony Ericsson Xperia Arc HD at CES 2012. The rumoured about Xperia Arc HD is named as such because of its 1280x720p screen which makes it perfect for the Ice Cream Sandwich update. Why iPhone 4S Battery is wasteful ? Questions surrounding wasteful batteries from the iPhone 4S is fulfilled. A study conducted Arieso found that the data of iPhone 4S three times more than the previous iPhone. It may be because sending more data, the iPhone 4S battery to be extravagant. 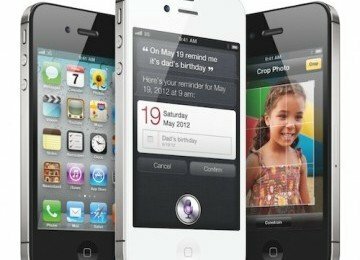 Research results from Arieso as quoted by Reuter stated that the use of data on the latest generation iPhone was increased. iPhone 4, for example, consumption data 1.6 times larger than the iPhone 3G.